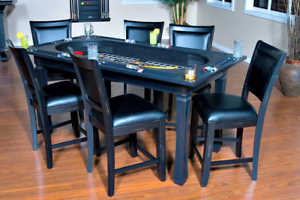 Diamond Pyramid Rubber Bumpers for Craps Tables, 48" x 11"
billiardsheaven has no other items for sale. 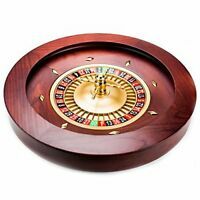 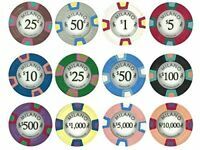 New Bulk Lot of 500 Monte Carlo 14g Clay Poker Chips - Pick Denominations! 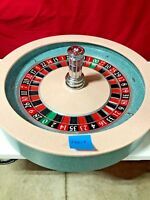 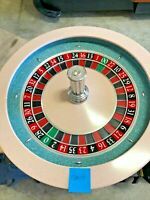 New Bulk Lot of 500 Las Vegas 14g Clay Poker Chips - Pick Denominations!